Now, I’m sure it can be agreed that many young adults, such as myself, wouldn’t even know what a verse novel was if it weren’t for those very wide, very colourful, one-word titled novels adorning the shelves of libraries and bookstores across the world. It can also be agreed that many of you out there, reading this blog, have also greatly enjoyed said fat, often controversial YA novels. There is one woman who we have to thank for that – the amazing Ellen Hopkins! From Crank, way back in 2004, to Smoke, released only last year, Ellen (am I supposed to call her Hopkins? 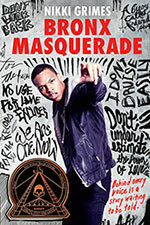 Heck, this isn’t formal) has graced us with over ten verse novels for both the adult and young adult age groups. Now it’s time to congratulate her on the reveal of the cover of her religious crisis novel (look, Gabrielle did it first, I hope she’s very proud): Rumble! Eighteen-year-old Matthew Turner doesn’t believe in much. Not in family—his is a shambles, after his brother’s suicide. Not in so-called friends who turn their backs when the going gets rough. Certainly not in some omnipotent master of heaven and earth, no matter what his girlfriend, Hayden, thinks. In fact, he’s sick of arguing with her about faith. Matt is a devout atheist, unafraid of some Judgment Day designed by decidedly human power brokers to keep the masses in check. He works hard, plays hard, and plans on checking out the same way. But a horrific accident—one of his own making—plunges Matt into a dark, silent place where the only thing he can hear is a rumble, and eventually, a voice. And what it says will call everything Matt has ever disbelieved into question. 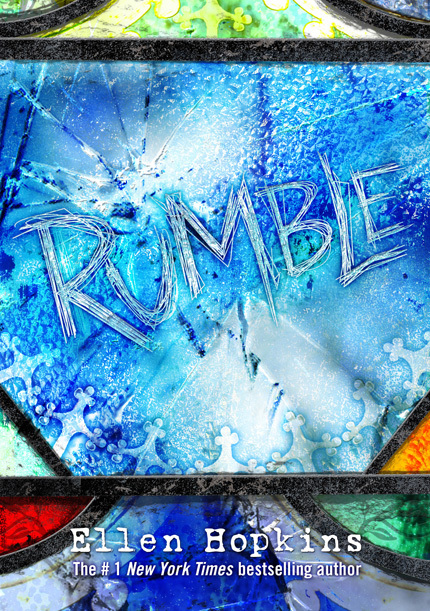 Are you as excited to read Rumble as we are? Tell us here or tweet at us @versenovels_com on twitter. I’d love to hear what you are thinking about this news! As part of our Di-verse-ity celebration, I’d like to highlight a few verse novel authors from racially and culturally diverse backgrounds. 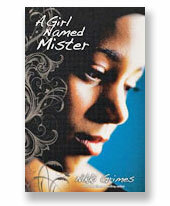 Nikki is African American and the author of several novels in verse including her latest WORDS WITH WINGS which was just a Coretta Scott King Author Honor book. 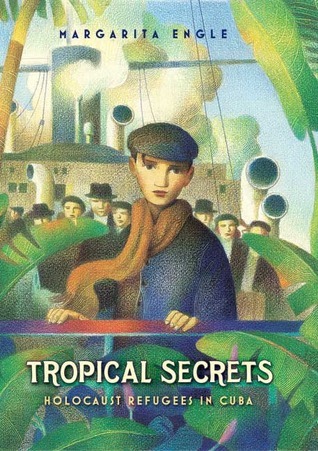 Cuban American Margarita Engle was kind enough to blurb my book for which I am eternally grateful. 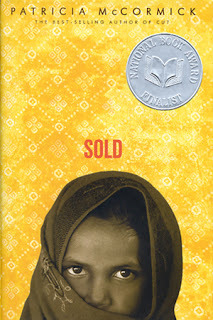 She is the author of many award winning novels in verse, including the Newbery Honor book THE SURRENDER TREE and multiple Pura Belpre Honor books such as THE POET SLAVE OF CUBA and THE FIREFLY LETTERS. 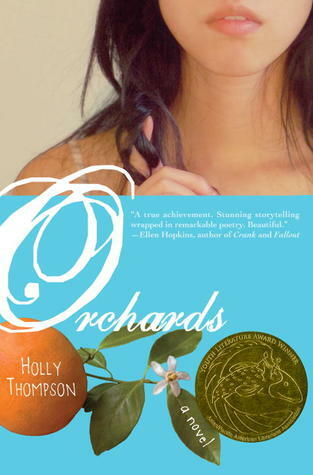 Thanhha Lai is a Vietnam-born American writer of the children’s literature. 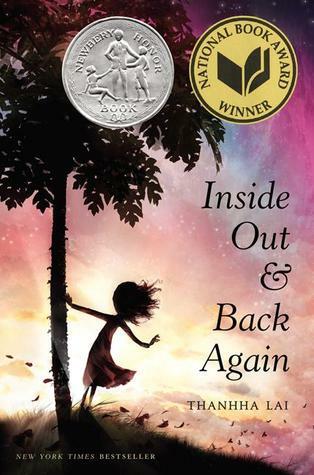 She won the 2011 National Book Award for Young People’s Literature and a Newbery Honor for her debut novel, Inside Out & Back Again, published by HarperCollins. 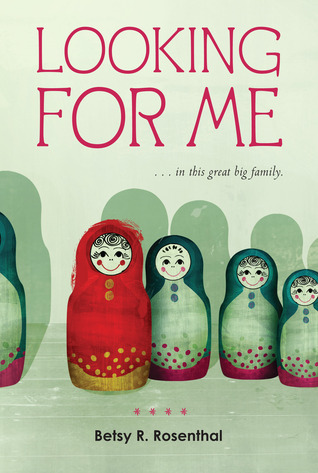 Betsy is the author of LOOKING FOR ME IN THIS GREAT BIG FAMILY, a verse novel inspired by her mother’s large Jewish family. 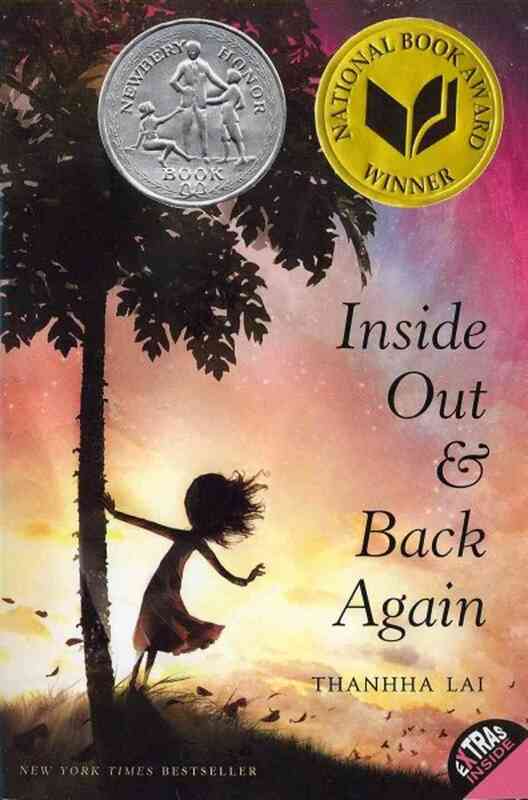 It won cutest middle grade verse novel cover right here on this blog! 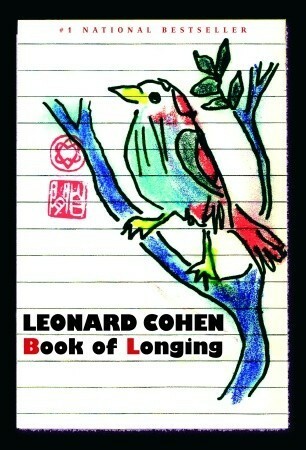 Still a very cute cover, don’t you think? Finally let’s not forget verse novels for adults, Vikram Seth. 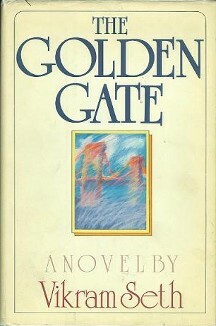 Vikram Seth is a multi award winning author whose first novel, THE GOLDEN GATE, is written not just in verse but in 590 Onegin stanzas (sonnets written in iambic tetrameter, with the rhyme scheme following the unusual ababccddeffegg pattern of Eugene Onegin), which is not only insane but also bada$$. Vikram was born in India and now lives mostly in England. 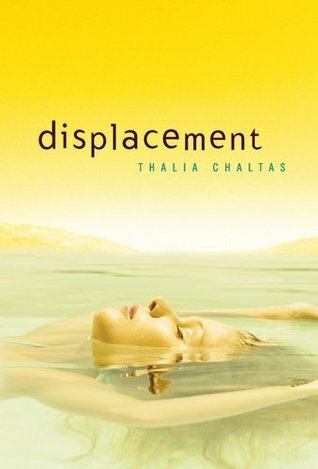 I don’t think that diversity is lacking exactly in verse novels, but I would love to see more verse novels from diverse voices OUTSIDE the American experience. West Indian, Middle Eastern, African, Muslim, Hindu, South American. As I’ve said before, I know many authors from these cultures are not writing in English and verse novels do not make the most obvious translation projects, but I’d love to hear about any novels in verse from any non Anglo-American cultures. I’m doing a few classroom visits to colleges, universities and high schools over the next few weeks so to that end I have gathered a list of verse novel resources for teachers. I thought I’d share it here. Below is the course plan I have used in high workshops. It is designed for high school age students but can be adapted as needed. The second link is to a PDF required for one of the suggested exercises. So, as I have been researching for these posts, I have learned a lot about verse novelling! 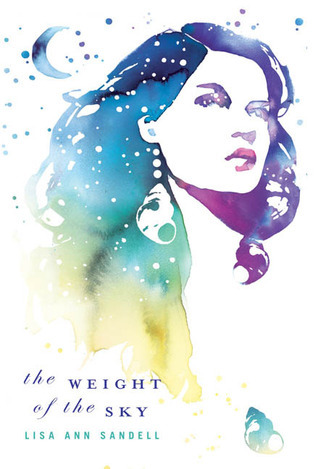 This category has possibly the most novels in verse of any of them – even psychiatric disorders! There are even more than the ones I have included, but some of them had to be saved for later posts. Regrettably, I am unable to tell you about the characters in these novels, as I have not read most of these novels (I’m getting to it, I’m getting to it!) and even I don’t really have the time for that. So, without further ado, Racially Diverse Characters, Day One of diVERSEity month! 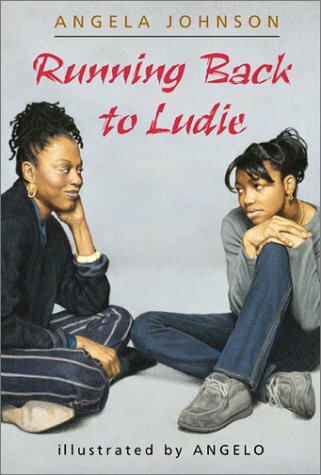 First of all, let’s start off with our great collection of Afro-American literature. 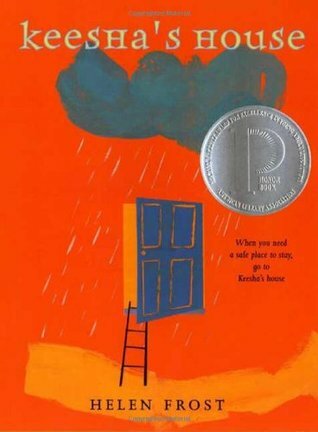 These four novels written in verse show the lives of young men and women from Afro-American decent during heir struggles with growing up and fitting in. 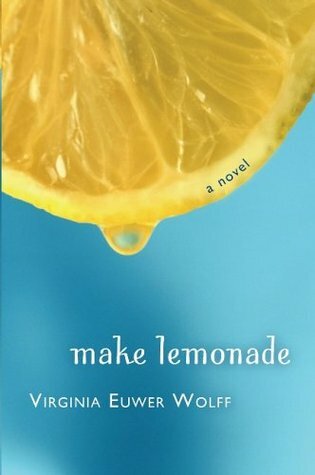 MAKE LEMONADE by Virginia Euwer Wolff never divulges the race of her characters, but trickily, we are able to tell how we were intended to see them. Next up, we have characters of Asian, or American-Asian decent. 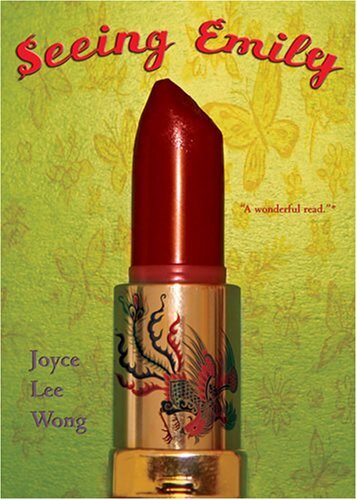 I grew up having mostly Asian-Canadian friends, so I’m sort of partial to these novels. Next, we have two novels about Native American culture, though both are from very different tribes. 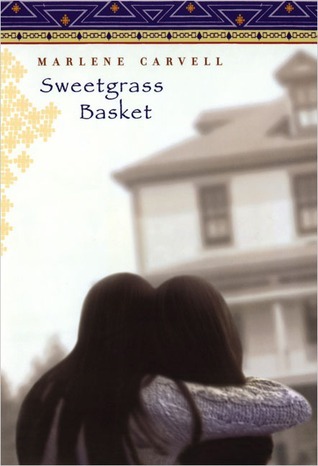 SWEETGRASS BASKET by Marlene Carvell tells the story of two sisters from the Mohawk tribe, and Karen Hesse’s ALEUTIAN SPARROW is about a young girl from the Alaskan Inuit tribe known as the Aleut. Our final category of the night is books that feature POVs from characters of multiple races. Of course the afore-mentioned novels also talk about us white folk, as well as intersperse the various races, but these are particularly special due to the changes in point of view. 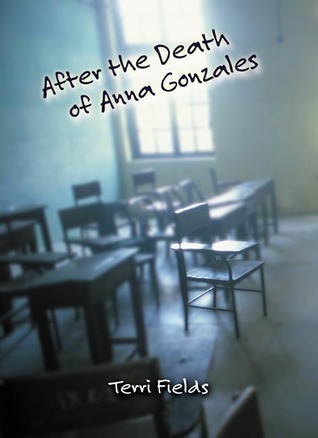 KEESHA’S HOUSE by Helen Frost features a medley of diverse characters living in a safe place, away from their dire situations, whereas AFTER THE DEATH OF ANNA GONZALES by Terri Fields expresses the suicide of a high school freshman through the poetry of many of the school’s students. That’s all for Racially Diverse Characters. Hope you have some new reading from this list! See you Saturday for Immigration/Displacement in Verse! 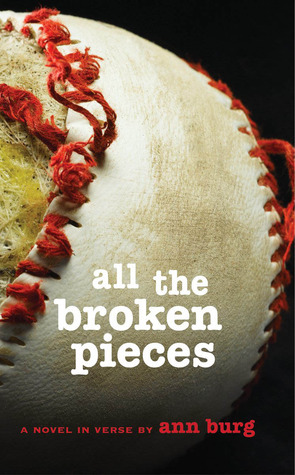 Gabrielle and I have been discussing something very exciting of late, a series of posts featuring the much-discussed topics of diversity in YA (and, as of now, in verse novels). We have the usual race and sexuality questions, of course, but we’re also thinking a little outside the box for this series. We have interviews, we have reviews, we have roundups. I’m just so excited about this that I feel an outline is in need. 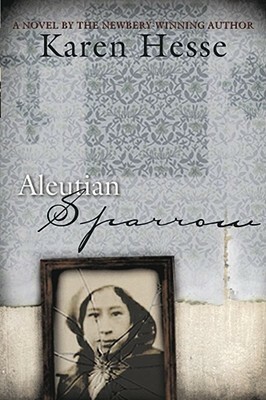 Featuring a reading list of verse novels exploring a variety of racially diverse characters and their stories. 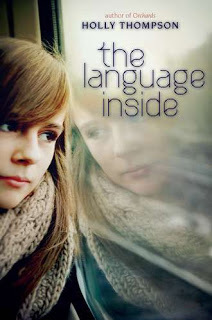 Featuring an interview from Holly Thompson to accompany an review of her new novel, The Language Inside. There will also be a reading list of some other great immigration-inspired verse. 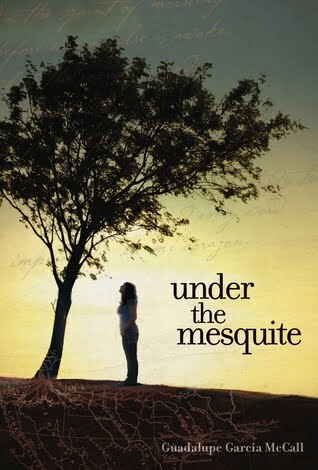 Featuring a list of verse novels featuring characters and themes dealing with psychiatric disorders. 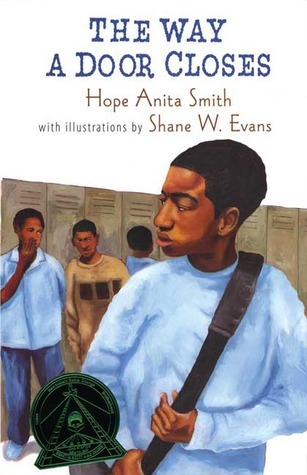 Featuring a list of verse novels featuring physically or mentally disabled characters. 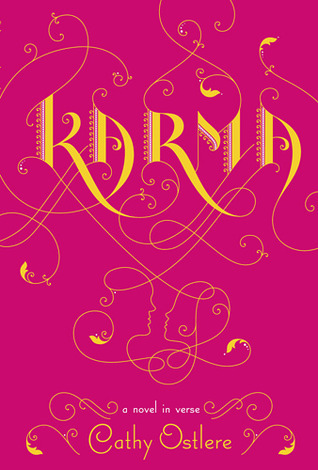 Featuring a review of Freakboy by Kristin Elizabeth Clark and a list of other similarly inspired novels. 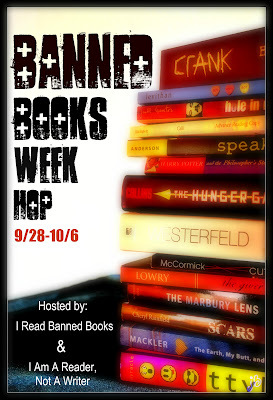 Featuring a list of verse novelists from diverse backgrounds accompanied by their novels. February is equally exciting, but I can’t give anything away quite yet. Have a great diVERSEity month, everyone! 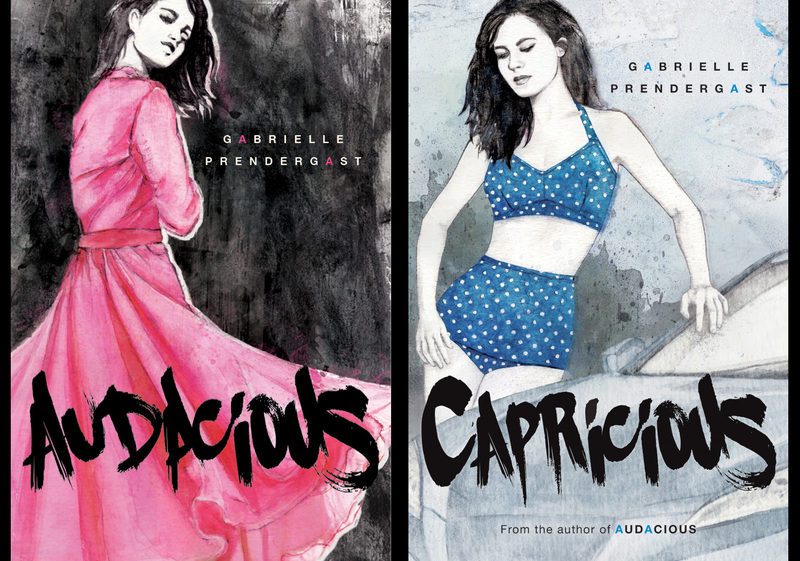 Cover Poll – Book 1 or 2? Nice, right? I can’t decide which one I like best so I thought I’d put it out for a vote. Which one do YOU love more?